2014 debut album from The Sing Off winners. 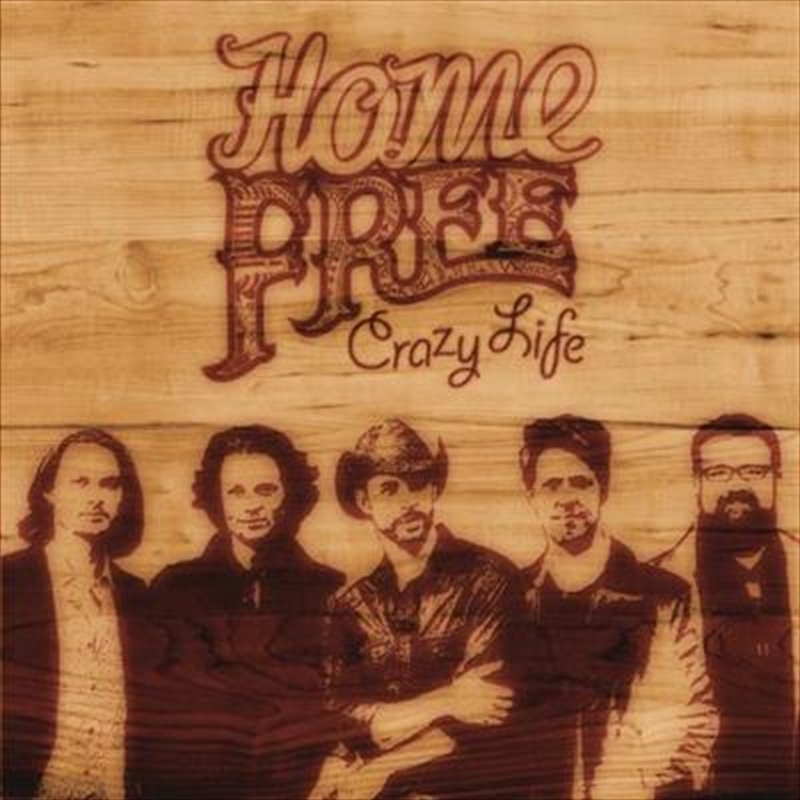 Crazy Life features a collection of original music as well as a selection of songs the group performed on the show including, "Ring Of Fire" (Johnny Cash) and a Hunter Hayes medley featuring "I Want Crazy" from the show's finale. The all-male country group of Minnesota natives are a tight-knit bunch that have gotten even closer by performing in concerts across the country. Their years of performance experience add to their refreshing Country sound. As an a cappella ensemble, Home Free performs without any instruments, only their voices. Adam Rupp is an award-winning vocal percussionist, Austin Brown and Rob Lundquist are tenors, Chris Rupp is a baritone and Tim Foust provides the bass.